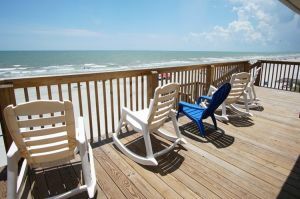 Oceanfront views will grace your presence when you include 7 Days Grace 3 in your North Myrtle Beach, SC golf package. 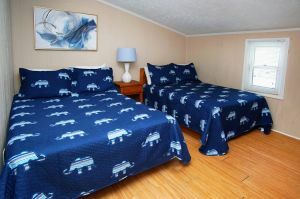 Located in the Cherry Grove section of town, this beach rental on the oceanfront has four bedrooms and room enough for more than one dozen people. 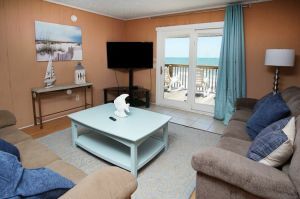 Your golf foursome will be quick to jump on a Myrtle Beach golf vacation in this oceanside destination where the Atlantic Ocean, more than 1,000 restaurants and nearly 100 Myrtle Beach golf courses grace the landscape. 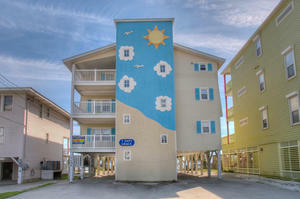 7 Days Grace 3 is the perfect place to call home during your Myrtle Beach golf vacation. 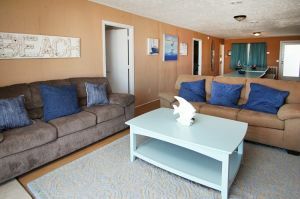 You can spread out in this beach rental that boasts four baths, a private hot tub (available from April 1st to November 1st) and easy beach access. Amenities at this vacation rental include WIFI, charcoal gril. 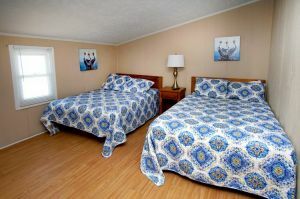 If you have a large golf group, ask our Golf Director about renting the other 2 levels. 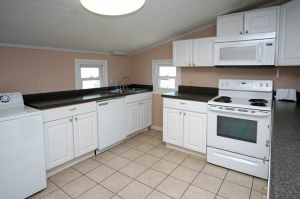 Keep everyone in the same spot, but with more privacy. 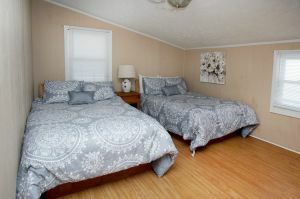 With this much room, you may want to invite the entire family! Pets are even welcome at 7 Days Grace 3 (with a $300 deposit). Tee times are plentiful and your Myrtle Beach golf package specialists can nicely customize a golf schedule so meet your desires. After a challenging 18 holes on the links around North Myrtle Beach, oceanfront views from a private hot tub just might be the perfect ending to a perfect day of golf. 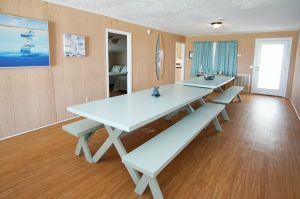 There are also 1000's of dining options plus entertainment facilities and tons of shopping. If you decide to bring the family, you can rest assured that while you and your buddies are playing all the fantastic Myrtle Beach golf courses, your family will have plenty to keep them occupied as well. 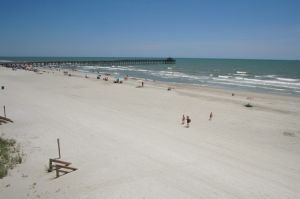 Call us today to start planning your ulimate Myrtle Beach golf package.